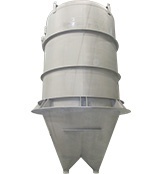 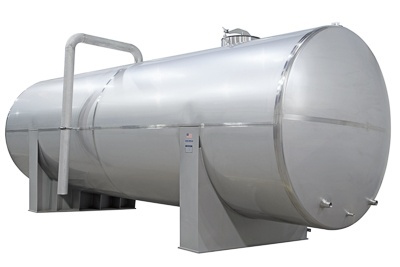 Paul Mueller Company has the experience to design and fabricate a custom vessel that meets the unique storage and holding needs of your oil and gas processing system. 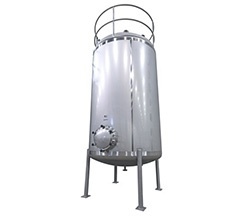 This experience in designing and building stainless steel tanks since the 1940s ensures that you will receive a quality piece of lasting, American craftsmanship. 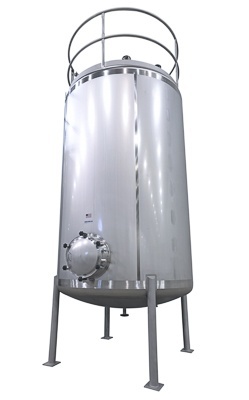 Whether you are working with oil or natural gas, Paul Mueller Company storage tanks offer the best in sanitation, mixing, and top-of-the-line protection of the quality of your products.